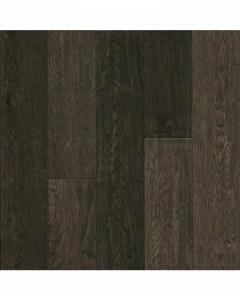 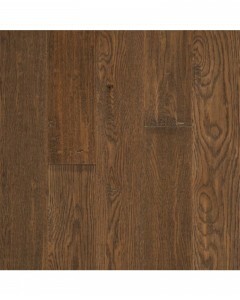 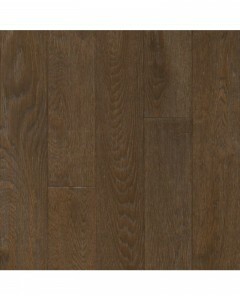 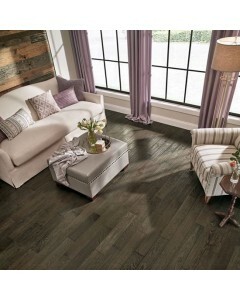 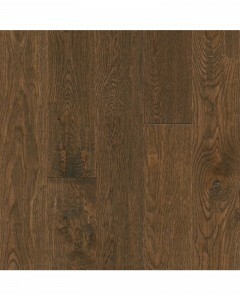 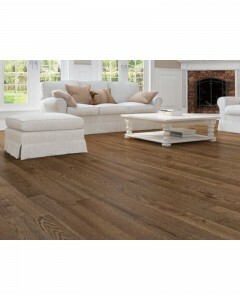 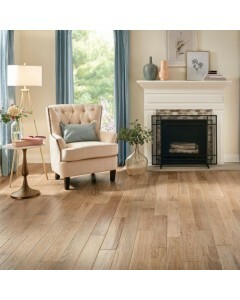 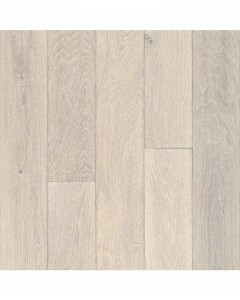 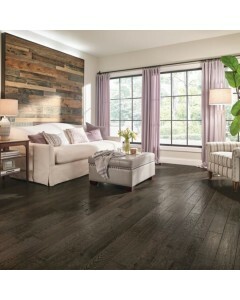 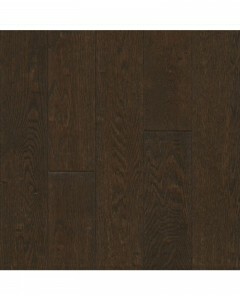 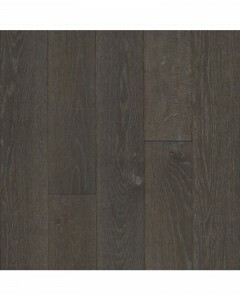 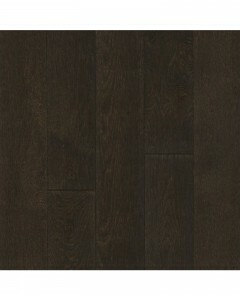 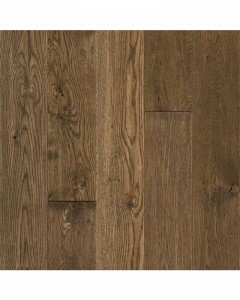 Oak Beartown 3/4" x 5"
Scraped and brushed artisan effects are harmonized with gentle sanding to create a refined, tactile canvas, brought to life with carefully selected stains and color washes. 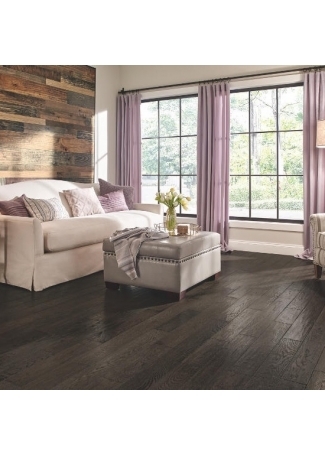 Appalachian Ridge combines this unparalleled visual with the power of Diamond 10® Technology – for a beautiful floor you can really live on. 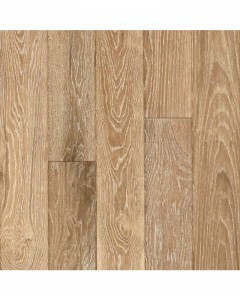 Available Dimensions: 5"
Oak Brush Mountain 3/4" x 5"
Oak Cove Forest 3/4" x 5"
Oak Great Smoky 3/4" x 5"
Oak Natural Attraction 3/4" x 5"
Oak Raven Cliff 3/4" x 5"
Oak River Canyon 3/4" x 5"
Oak Snowfall 3/4" x 5"
Oak Spice Run 3/4" x 5"
Oak Wilderness Trail 3/4" x 5"